Message by: Pastor Jack R. Johnson Jr.
Sermon Series "From Broken To Beautiful"
"A New Heaven & A New Earth"
​"Pastor Appreciation Sunday Parts 1 & 2"
Message Title: "Are You Expressing or Suppressing The Truth?" Title: "What Is Your Witness Worth?" Title: "Hungry for Holiness or Slaves to Sin?" Title: "Spirit or spirit? What do you follow?" 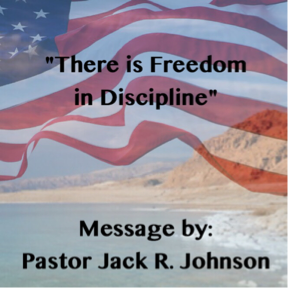 Message by Pastor Jack R. Johnson Jr.
"Whose Team Are You On"
"Why Preachers Preach: The Purpose of Evangelism"
"Where Your Fear Is, So Is Your Faith"
"There is Freedom in Discipline"
​"On any given Sunday there are a lot of churches that host great audiences, but very few that host great armies." 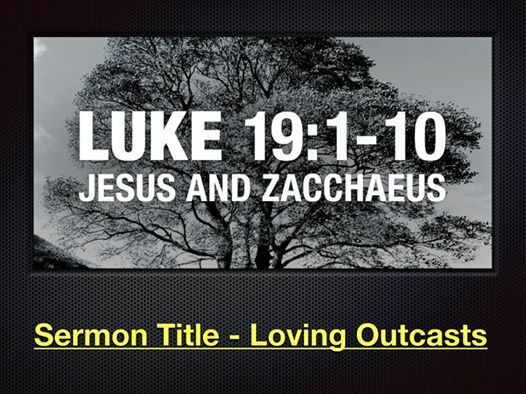 The title of this week's message is "How to Speak Life Over the Dead Things in Your Life." I believe that God impressed upon my heart to share this message with you. I ask that you take the time to listen to the message and pray for God to reveal what areas of your life you need to speak life into. I pray that you will apply this message into your personal life, ministry, or your local church. Our mission is simple: To cultivate a Christ-centered culture." 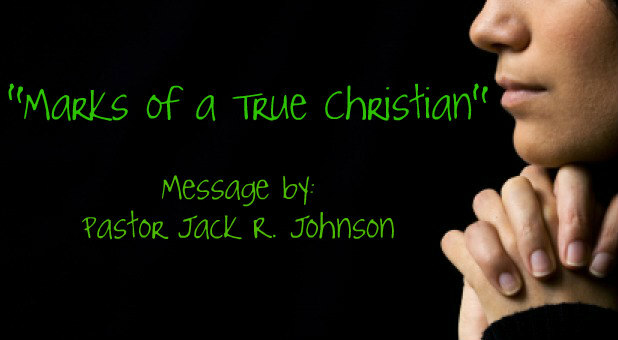 - Pastor Jack R. Johnson Jr. Copyright Whitehall Church of the Nazarene, 2018.